Tags: Aaron Wan-Bissaka, England, Roy Hodgson. Tags: Demba Ba, Fenerbahce, Football. Tags: Diagne, MbayeDiagne, Tianjin Teda. 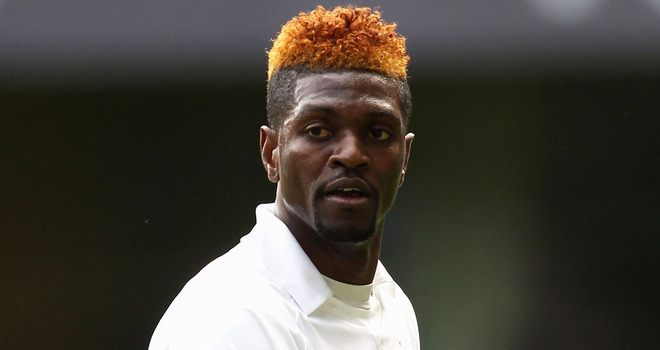 Tags: Arsene Wenger, Emmanuel Adebayor, Tottenham Hotspur. Tags: Alexander Sorloth, Christian Benteke, Wilf. Tags: Hodgson, John Salako, Roy Hodgson. Tags: Sergio Aguero, Sheikh Mansour, Yaya Toure. Tags: Aiden McGeady, Emmanuel Adebayor, Marton O’Neill.